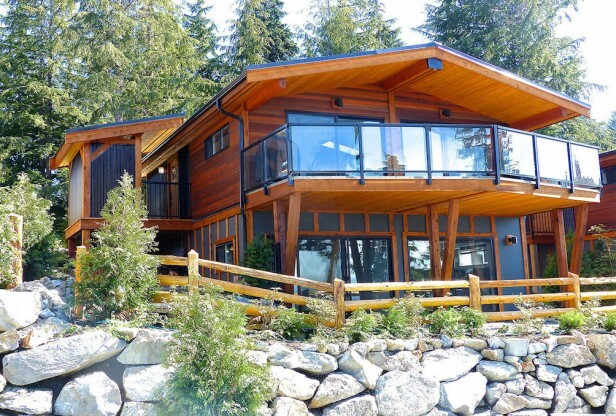 Sleeps 6 with the use of sofa bed. 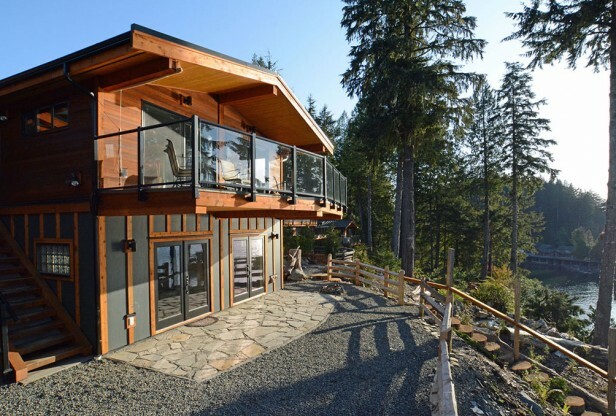 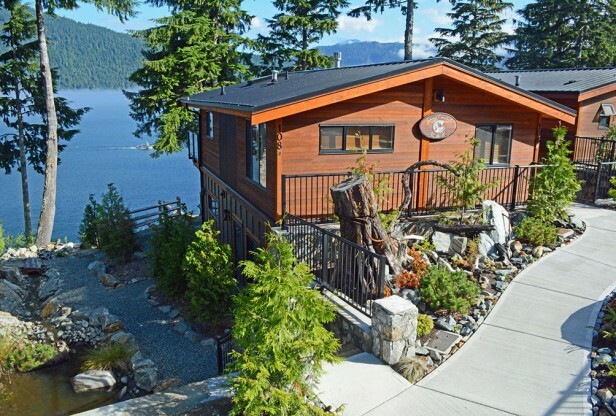 * This property is not located in Port Renfrew, it is located in Otter Point just past Sooke. 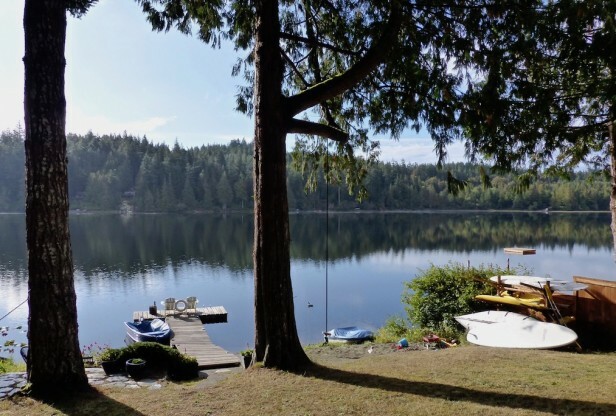 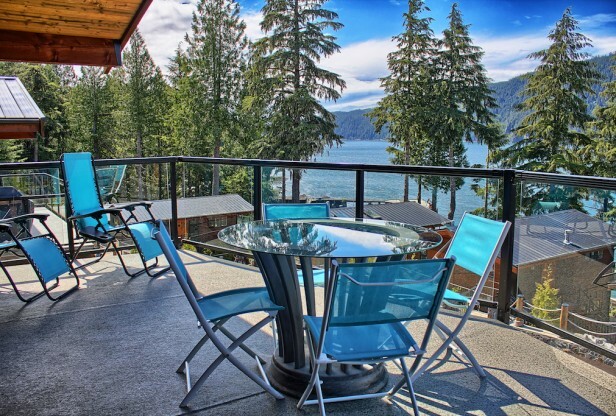 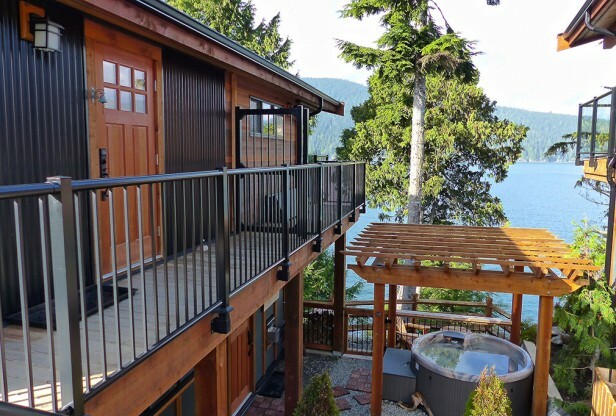 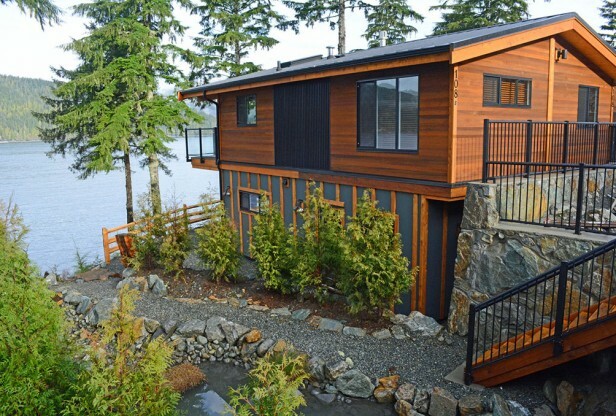 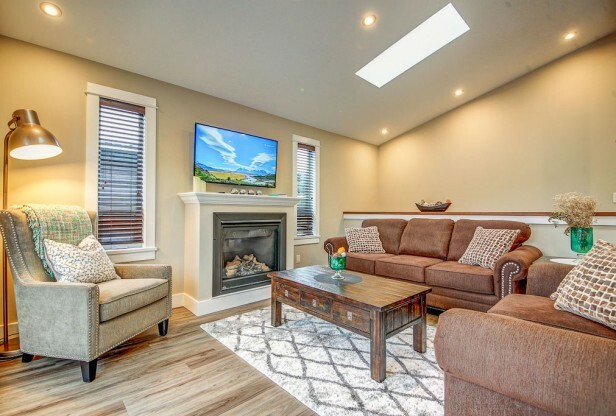 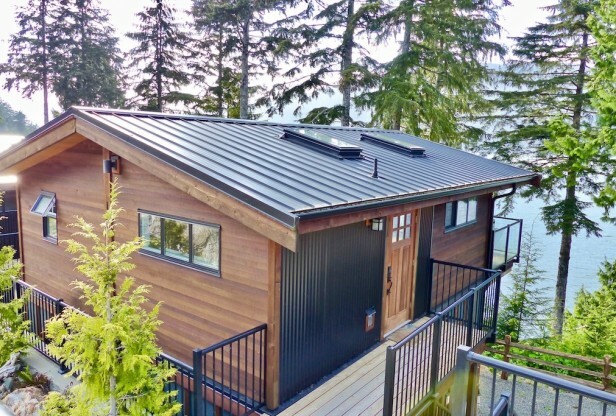 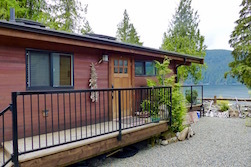 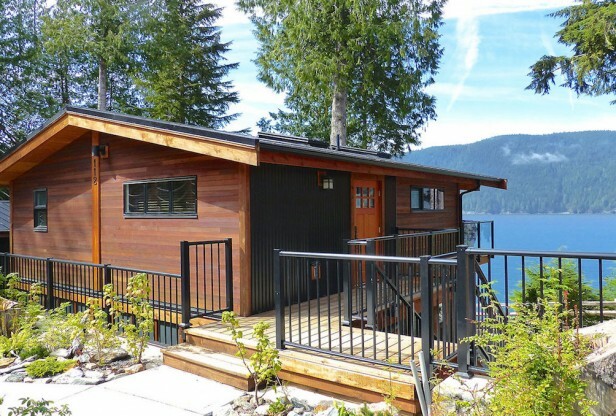 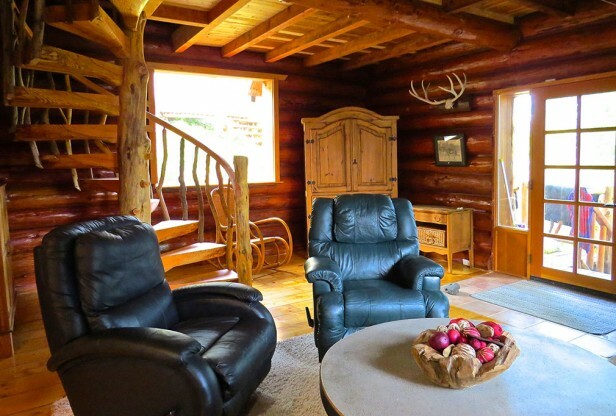 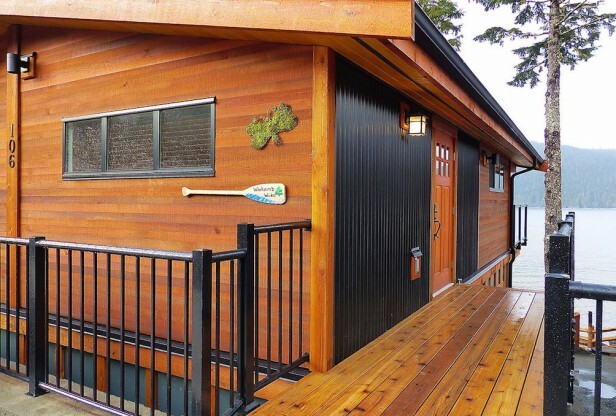 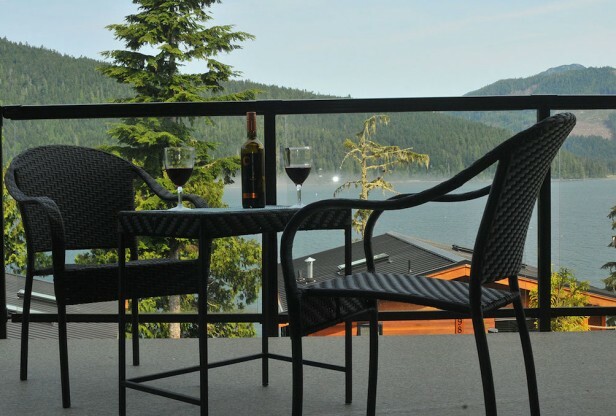 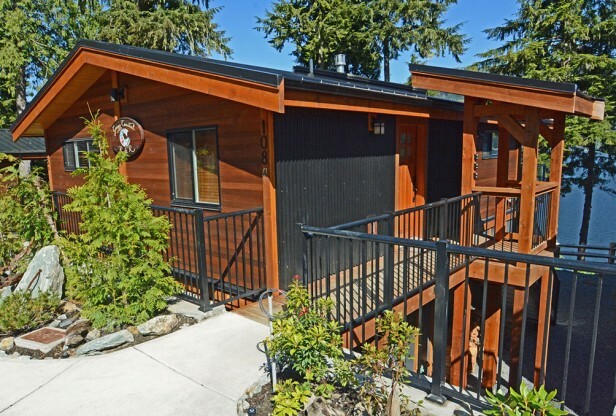 * This property is not located in Port Renfrew, it is located at Kemp Lake just past Sooke.